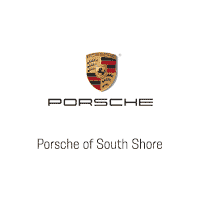 Porsche of South Shore is proud to announce the arrival of this stunning Porsche Macan Turbo. 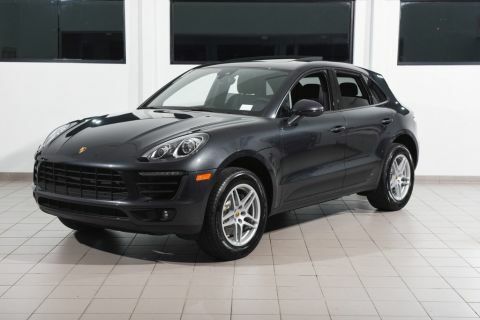 Finished in Black over Agate Grey leather, the Macan Turbo has been carefully driven by ONE previous owner. It was sold as new by our dealership, and has been expertly maintained by our factory trained technicians. 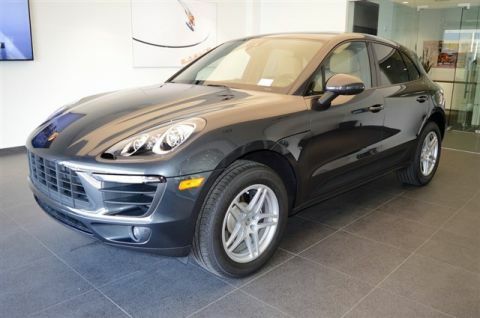 The Macan Turbo is covered by a Certified Porsche Warranty for an additional two years from the expiration of the factory warranty, with no mileage limitation. It is in excellent condition throughout. 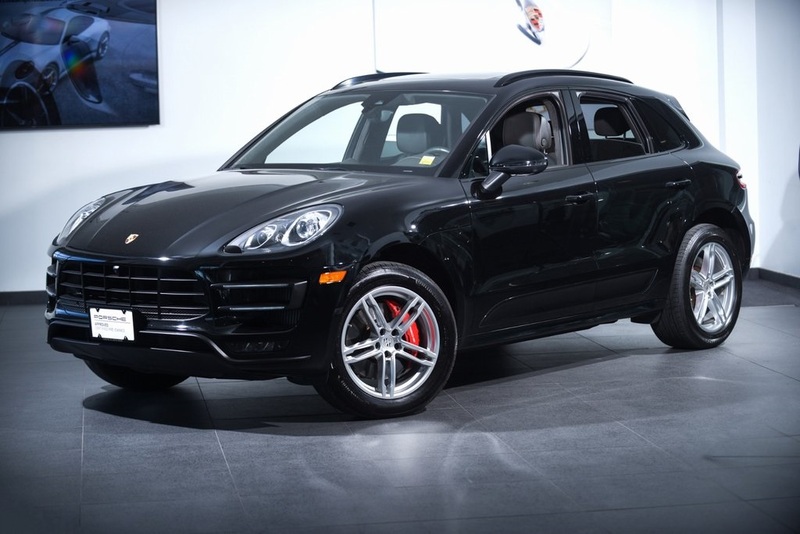 Lighter, more agile, and more car-like than the Cayenne Turbo, the Macan is a Porsche in every way. A lovely turbocharged V6 engine is both powerful and efficient at the same time. Power is routed through Porsche's famed PDK 7-Speed Dual-Clutch Transmission and provides comfortable shifting in Automatic mode, or very sporty shifts in Manual mode. Plenty of room for a family's next vacation, and plenty of style for an evening out! 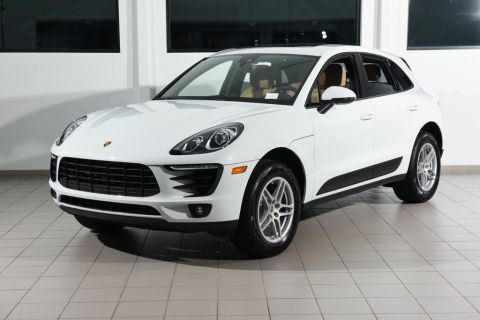 If you are in the market for a Porsche Macan Turbo, please call or email us today.